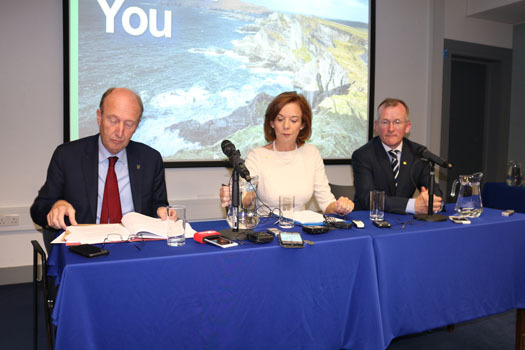 Tourism Minister Shane Ross has confirmed that the preferential 9pc VAT rate for the hospitality industry is being reviewed at Government level. He believes that the 9pc rate – introduced to help the hotel industry and tourism sector in general – may have served its purposed in its present form. Minister Ross said a higher rate could also apply to smaller hotels making big profits and admitted he is unsure how a two-tier system would actually work, saying that “it’s a question which is being looked at”. Saying that “we must see that rural Ireland and those with smaller turnover are protected”, a higher rate might apply to even smaller hotels “who no longer need it”.